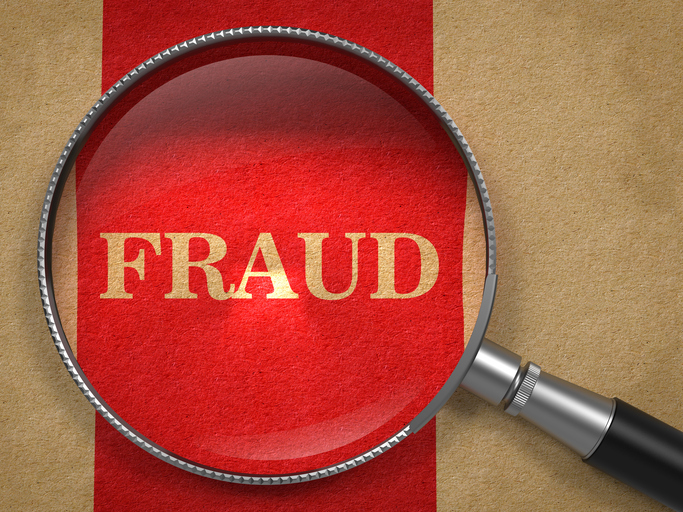 Mortgage Fraud: How Can You Avoid It? Most mortgage applications push through without any problems and this is a fact. There are some lenders and borrowers, however, who commit fraud just to make things more favourable for them. Although it might seem harmless at first, mortgage fraud can easily turn into a more complex matter later on. Lenders cannot just easily commit fraud, but as a borrower, it is best that you familiarize yourself with some of the tactics often done. One of these tactics is where lenders discuss and offer terms that are agreeable to the borrower but only to revise the said terms on the documents. Documentation is extremely important when it comes to loans. Unfortunately, there are borrowers who easily trust lenders and they just glance over the writings. Sometimes, they just look for the part where their signatures are needed. It is a must to know the common mortgage terms prior to borrowing. If you are handed any documents, make sure that you make time to read all the documents given to you. Never rush while doing – take as much time as you need. It is important to understand everything that is written on the documents. If there are some terms you are unfamiliar with or you are unsure of, make sure to call your agent or your lawyer for clarifications and assistance. There are certain instances wherein home builders commit fraud by cheating on the buyers. They deposit checks into their own bank accounts when they are actually meant to pay back construction loans to have their titles cleared. In the end, the homeowners end up with more mortgage than they are supposedly responsible for. Worst, they end up at risk of foreclosures! When contractors, agents, or other parties request for cash payments – be very wary of this. Ensure that any monetary transaction is paid from the established account maintained by a lender for the borrower. Never pay directly with cash to anyone. It is also important to discuss with professional litigators who specialize in these things. Do not be too excited. The thought of finally owning your own home is truly a remarkable thing, but it can also let your guards down. Make sure to work with experts who have been trusted for many years. Do your own research and it is not a wise decision to rely solely on what people say. Be a smart buyer from day one so you wouldn’t have any regrets later on. If you are looking for experienced realtors, Daniel and Bonnie Wan of The Right Wans can definitely assist you. Don’t forget to contact us today! This entry was posted in Buying, First Time Home Buyer, Home Financing, Real Estate Tips and tagged fraud, mortgage, mortgage fraud, real estate, real estate fraud, realtors. Bookmark the permalink.